The American business magazine Forbes publishes a list of the world's richest people every year. The total net worth of each individual on the list is estimated, in US dollars, based on their assets and accounting for debt. 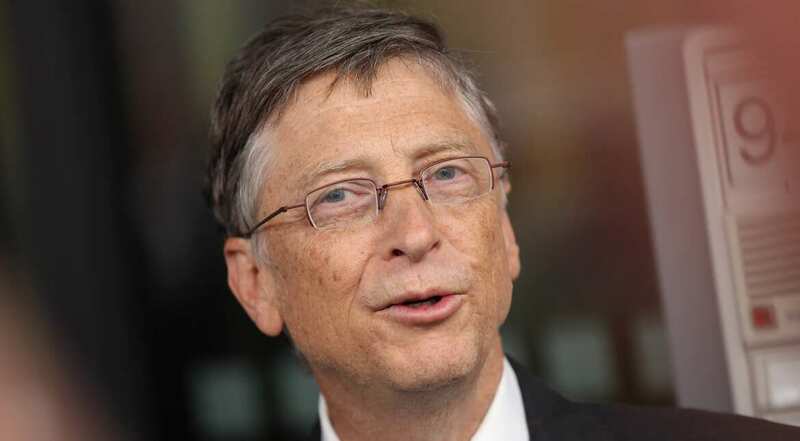 For the 3rd year in a row and for the 17th time, a Harvard dropout and founder of Microsoft, Bill Gates was named the richest man in the world. He is an entrepreneur, author, and philanthropist. Gates stepped down as chairman of Microsoft in 2014. 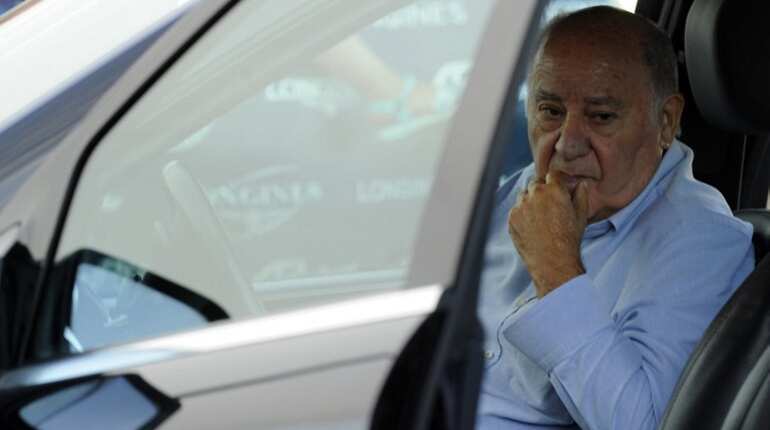 Inditex founder Amancio Ortega is the second richest person in the world, best known for its chain of Zara clothing. Zara is a fashion imitator which makes it's items available at affordable rates for the common people. 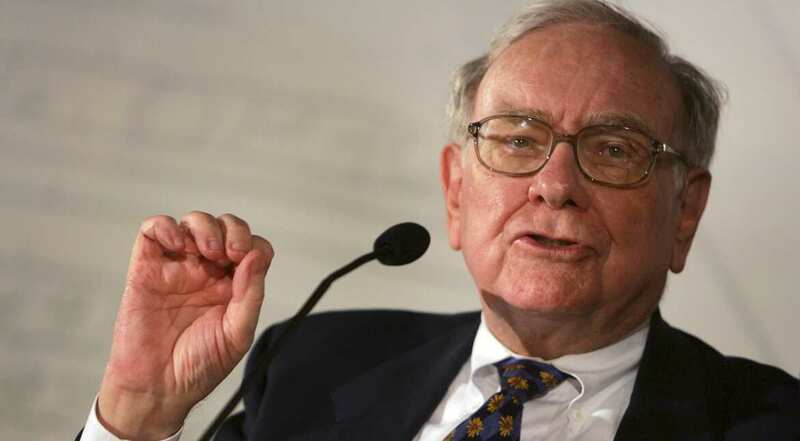 Veteran investor Warren Buffett is the chairman, CEO and largest shareholder of Berkshire Hathaway. 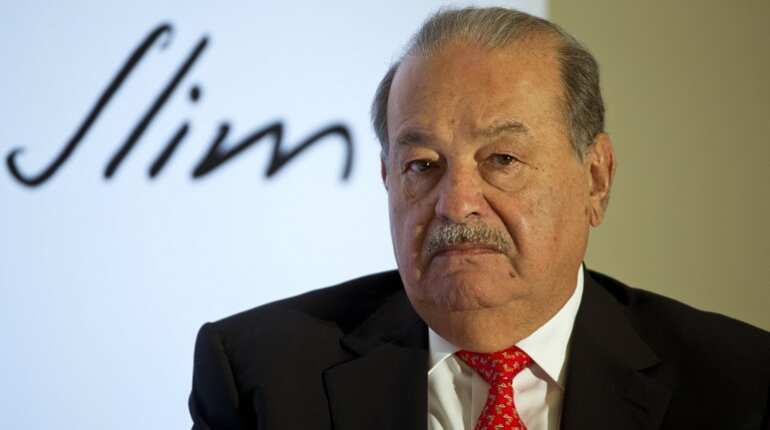 Mexican telecommunication mogul, Carlos Slim, is the fourth richest person. He derived his fortune from his extensive holdings in a considerable number of Mexican companies through his conglomerate. His net worth is equal to about 6% of Mexico?s GDP. 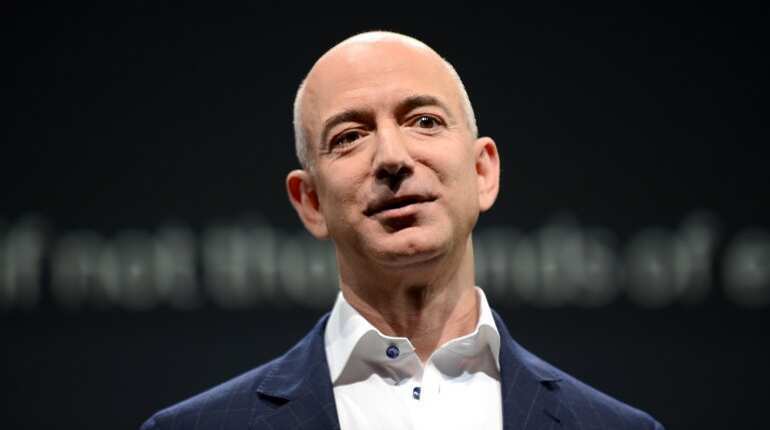 Jeff Bezos, the fifth richest in the world, is the founder, chairman, and CEO of Amazon, the world's largest online shopping website.The company began as an internet merchant of books and expanded to a wide variety of products and services. 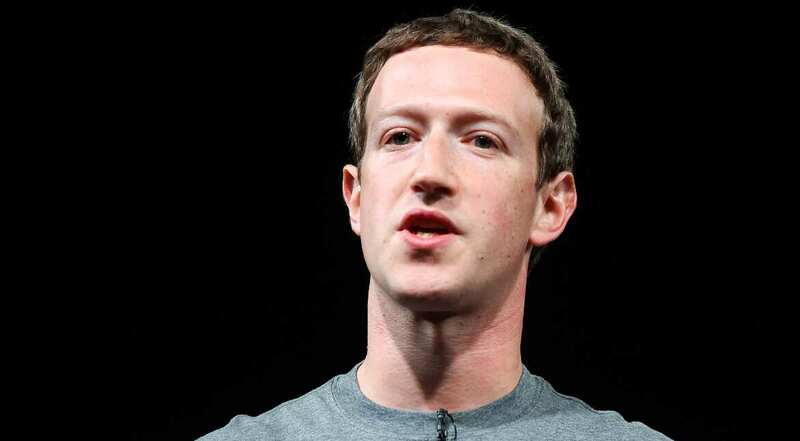 A Harvard University dropout, founder and CEO of Facebook, Mark Zuckerberg, is the sixth richest person in the world. He is the youngest among top ten billionaires to appear on the list. Together with his college friends he launched Facebook from Harvard's dormitory rooms. 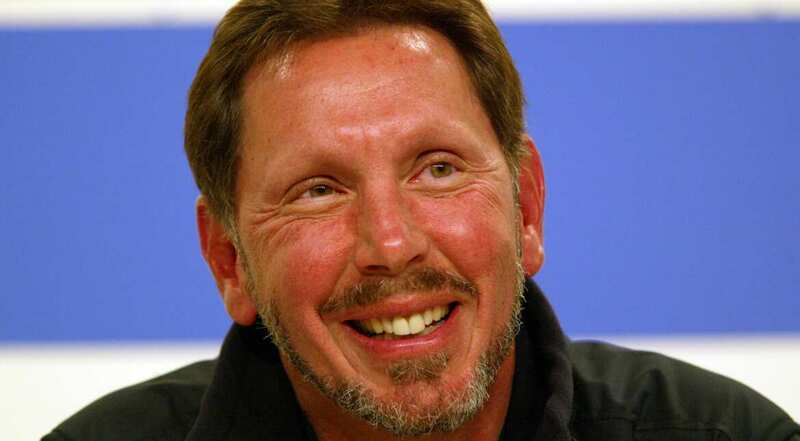 Seventh richest in the world, Larry Ellison is the founder, chairman and CTO of Oracle. Ellison studied at the University of Illinois and Chicago without graduating. Oracle became a successful database vendor to mid and low-range systems leading Ellison to the Forbes list. 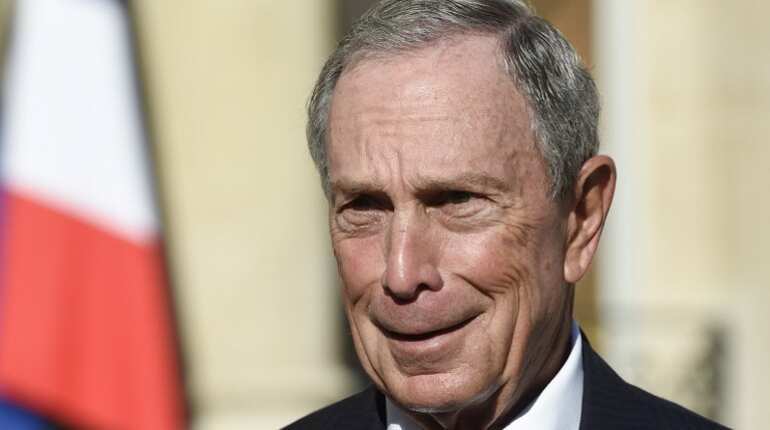 Michael Bloomberg, eight richest in the world, is the founder and CEO of Bloomberg L.P., a global financial service, mass media, and software company. Bloomberg served as the 108th Mayor of New York City, holding office for three consecutive terms.